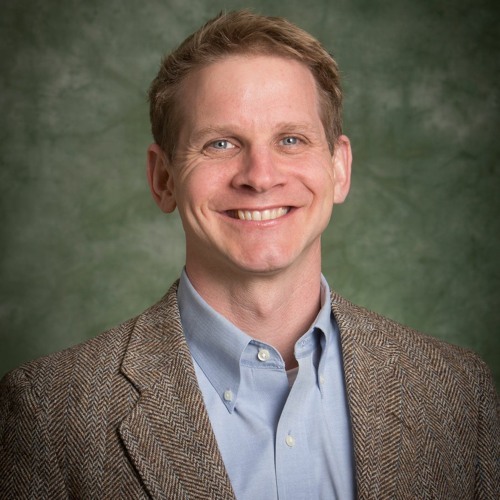 Adam Laats is Professor of Education and History (by courtesy) at Binghamton University (State University of New York). He has contributed essays to Education Week, Chronicle of Higher Education, Washington Post, Time, and Newsweek. He blogs about education, history, and culture-war angst at I Love You but Youʼre Going to Hell. He is the author, most recently, of Fundamentalist U: Keeping the Faith in American Higher Education. I spoke with him about how fundamentalist Christian colleges handle dissenting views, whether or not they exist in a bubble, and what faculty members debate behind the scenes. Download Ep. 218 - Adam Laats, Author of Fundamentalist U. Users who like Ep. 218 - Adam Laats, Author of Fundamentalist U. Users who reposted Ep. 218 - Adam Laats, Author of Fundamentalist U.
Playlists containing Ep. 218 - Adam Laats, Author of Fundamentalist U. More tracks like Ep. 218 - Adam Laats, Author of Fundamentalist U.